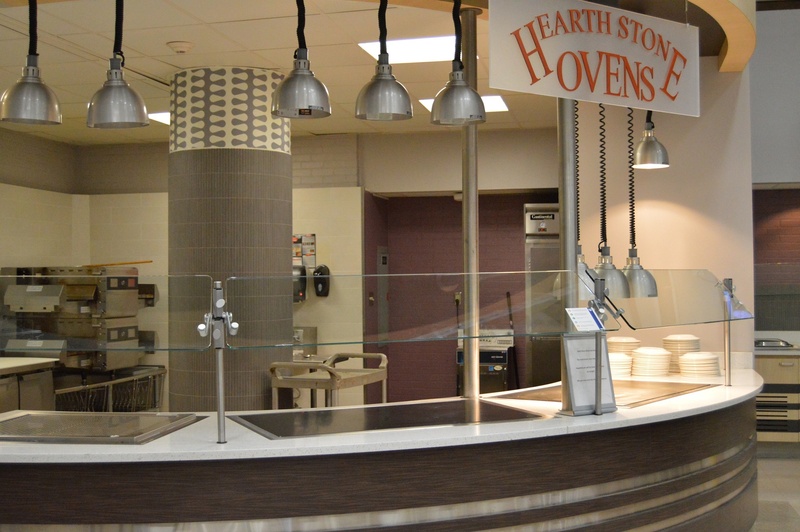 Missing the Hearth Stone Oven’s daily pies? 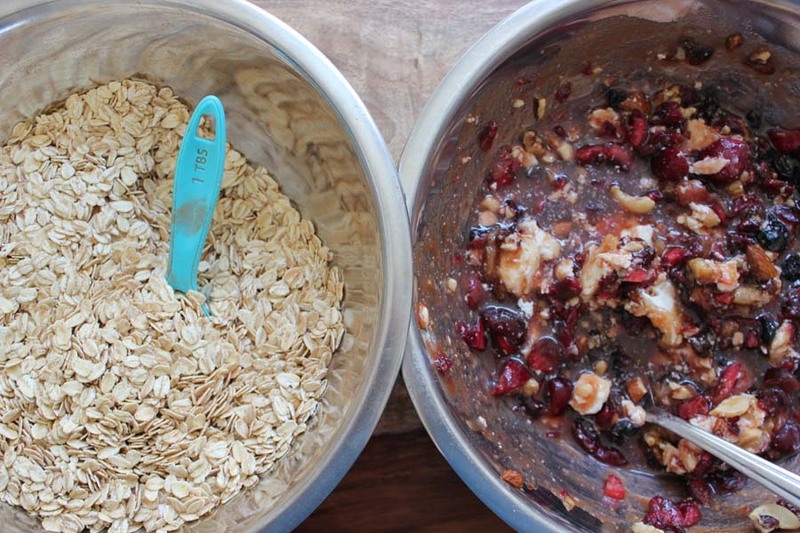 Get all the info you “knead” to know in this piece from Issue 9. 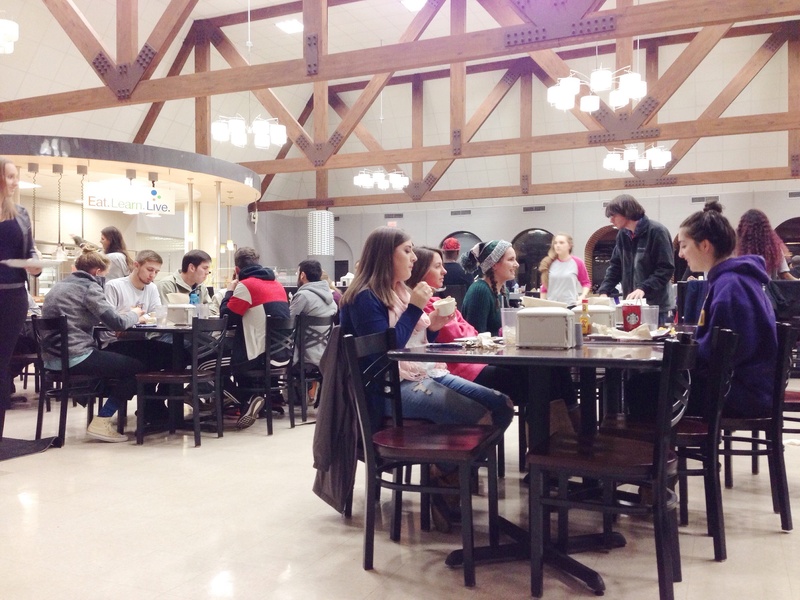 An unexpected flood of middle schoolers interrupted the lunch plans of many UM students during the fall’s finals week. Read an editorial from Reed Strength about the issue, and hopes for better planning in the future, in this viewpoints feature from Issue 8. 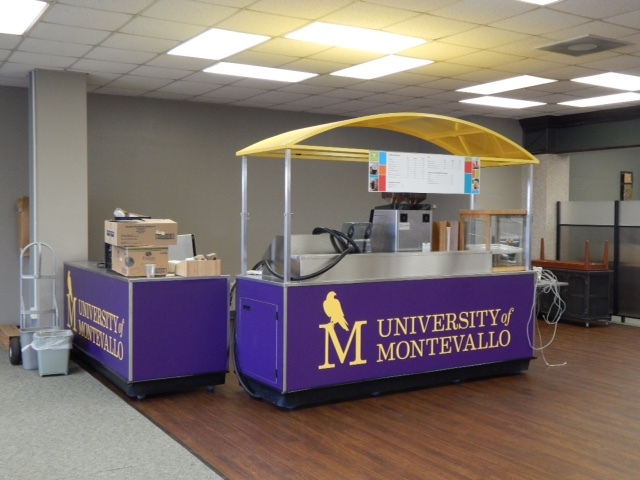 Starbucks is returning to campus, but in a new location. 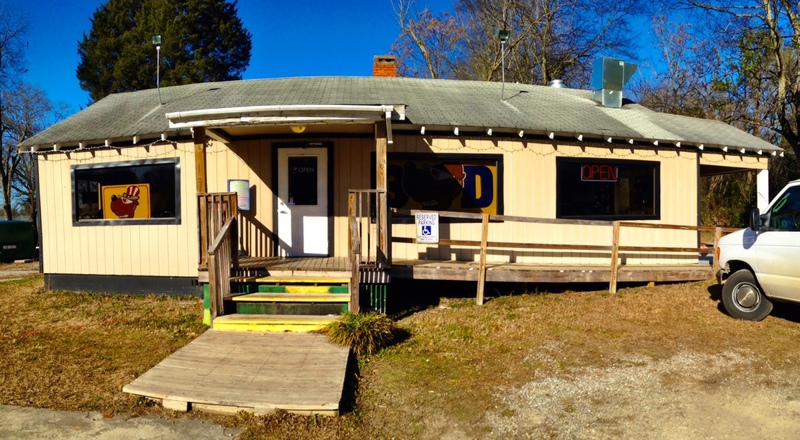 Find out what brought the coffee joint back to Montevallo in our Issue 8 story. On Feb. 19, Falcon Foods director Scott Giddens confirmed that the empty room that once housed the university bookstore will be constructed into Einstein Bros. Bagels — which will offer cheaper coffee as well as bagel sandwiches. At 3-D Dogs, the prices may be budgeted, but the flavors certainly are not. This recipe is an extension of the microwave scrambled eggs recipe and features a variety of ingredients for an array of spicier flavors, no stove or skillet required! 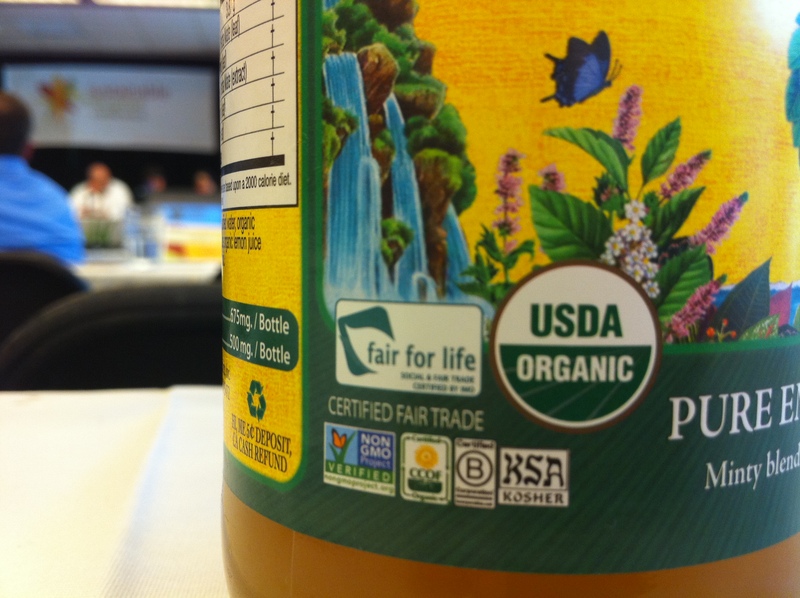 Organic is the only one of these labels that has clearly set legal codes it must follow. However, as en vogue as it is to purchase and support organic foods, relatively few people know what it is they are buying into. 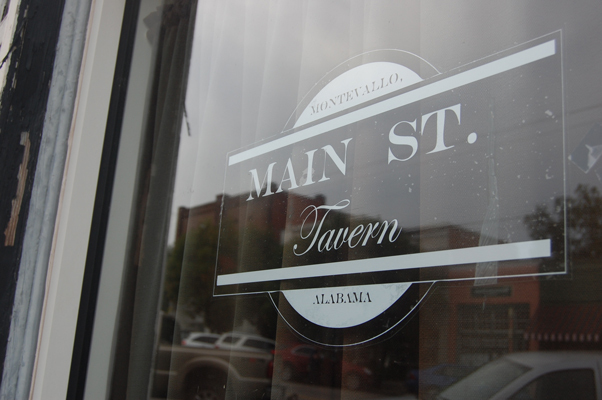 Hosting concerts, serving food and pouring a drink (or 12), the Tavern is a hotbed of activity in Montevallo, and The Alabamian decided to put its popular grub to the test. 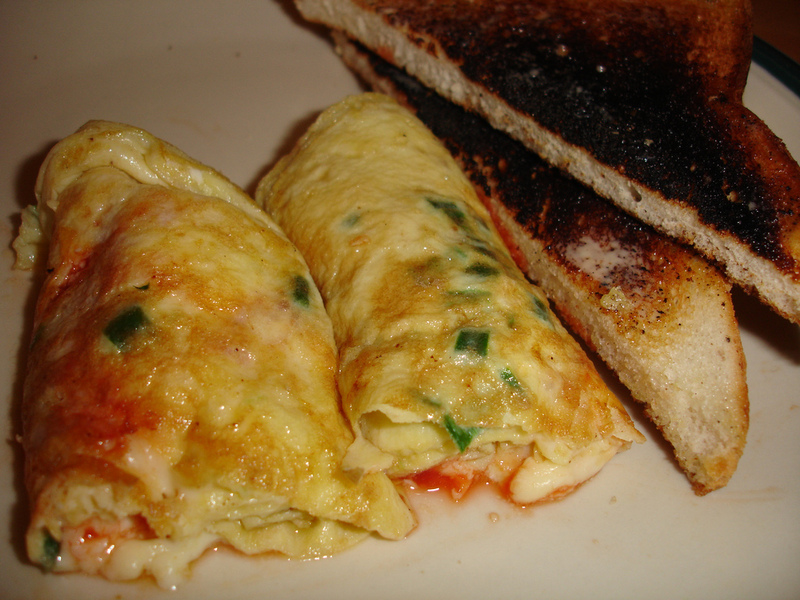 Tasty, filling and full of essential fats and proteins, eggs are a cornerstone of many diets. Cooking them can be difficult to master, but these methods will have you well on your way.